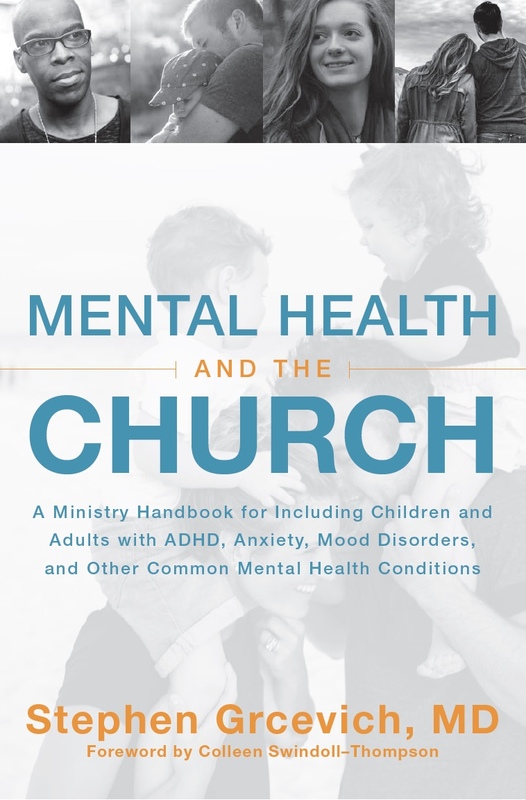 Some of you are aware that there’s this little project I’ve been working on…putting together a comprehensive model for churches seeking to include families of kids with common mental health conditions. I’ve been blessed by the opportunity to connect with a group of people to come alongside our ministry as we pursue the unique work God’s given us to do. I’m very much looking forward to working with Karen and the good folks at Credo Communications as we team up to identify the right publisher for our forthcoming book on mental health inclusion for pastors, ministry leaders, volunteers and families. Credo has an outstanding track record of supporting the disability ministry field. 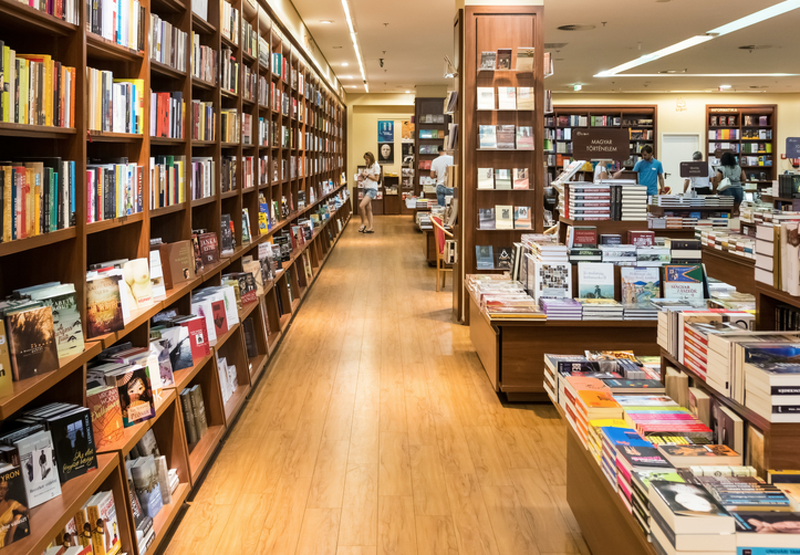 Readers of our blog have been introduced to other authors supported by Credo, including Jeff Davidson and Jolene Philo. In addition to representing authors, Credo House Publishers made possible Every Child Welcome, the best-selling ministry handbook for including kids with special needs authored by Katie Wetherbee and Jolene. While by my best estimate, I’ve probably been invited to speak or teach in professional or faith-based settings over the last 25 years, I’ve come to appreciate that I’m most definitely a rookie when it comes to writing. The team at Credo has already been exceptionally helpful with suggestions to make the book as useful as possible and ideas to ensure it ends up in the hands of those who will most benefit. The book is still a “work in progress.” I’d love for our friends who follow the blog to contribute to the project. If you or a family member impacted by mental illness have an experience or idea to share that helped them or someone they love to come to faith or grow in faith through the ministry of a local church, I’d love to hear them. They might just end up in the book! I very much look forward to what God has in store thanks to our ministry’s new friends at Credo! Interested in attending conferences where members of the Key Ministry team will be presenting? Our website provides an up-to-date list of training events events where you can meet and learn from our crew. We look forward in coming months to events in Tennessee, North Carolina, Kentucky and Washington, DC. 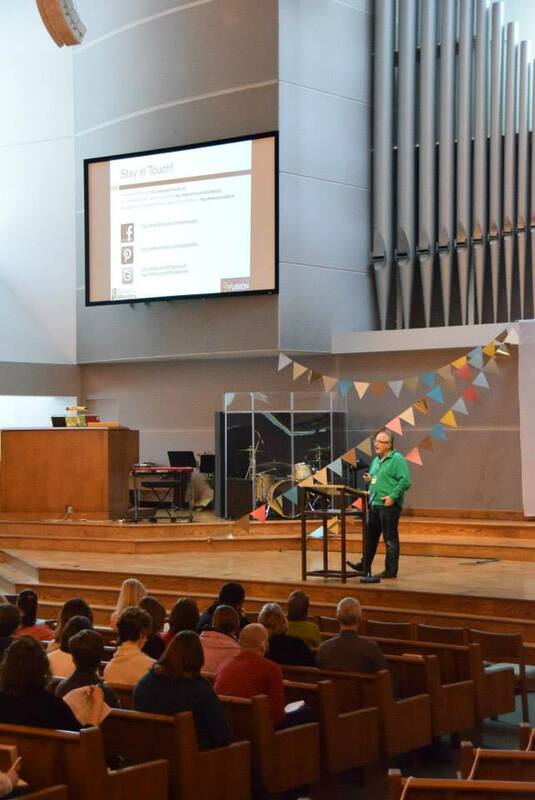 Would you like to explore having someone from Key Ministry present at your next conference? Send us some information through our Contact Us link and expect someone to get back to you soon! 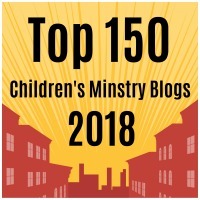 This entry was posted in Key Ministry and tagged authors, Credo Communications, Disability Ministry, Every Child Welcome, Inclusion, Jeff Davidson, Jolene Philo, Katie Wetherbee, Key Ministry, mental health, Stephen Grcevich MD. Bookmark the permalink.